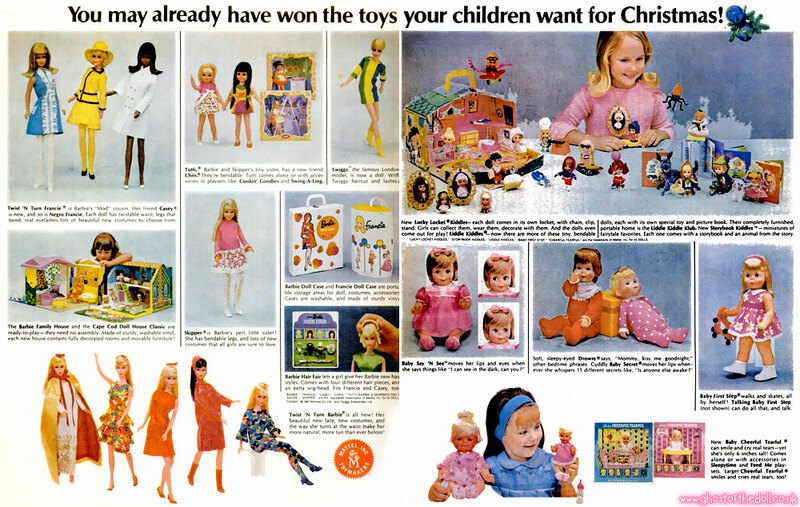 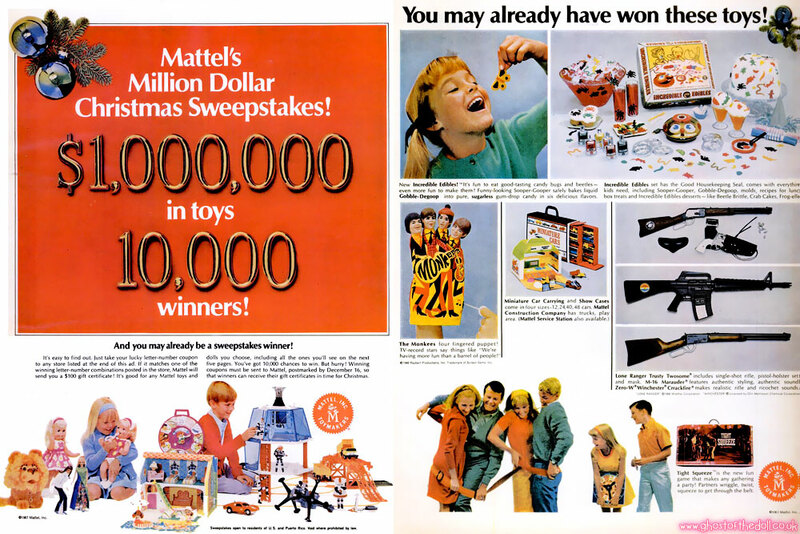 Here’s a wonderful six page spread from Mattel I found in a LIFE magazine dated November 24th 1967. 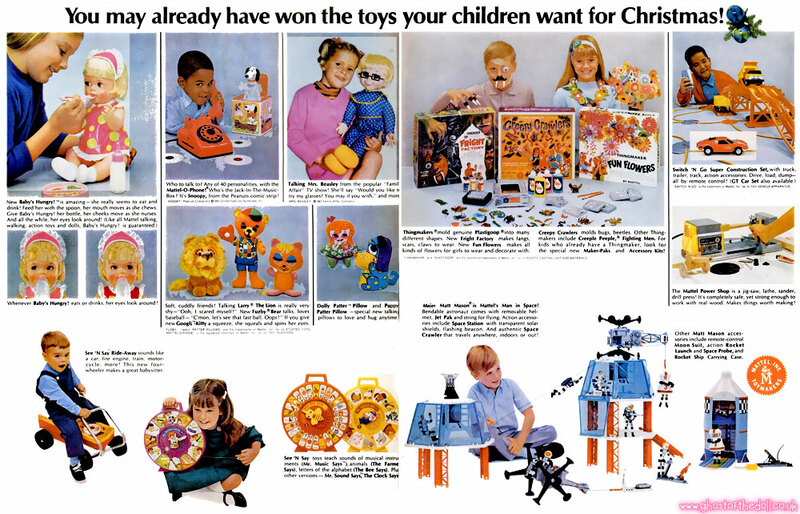 Shame it’s forty eight years too late to enter! 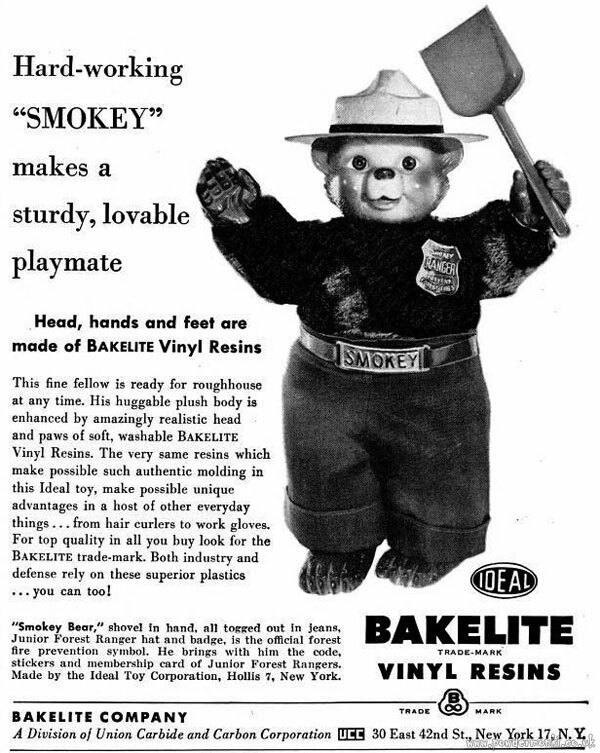 Canadian Mist ~ Whisky Adverts [1988-1993] "Mist Behaving"